JUST REPRICED FROM $9,777, PRICED TO MOVE $700 below Kelley Blue Book! Nav System, Moonroof, Heated Leather Seats, Satellite Radio AND MORE! Leather Seats, Navigation, Sunroof, Heated Driver Seat, Back-Up Camera, Turbocharged, Premium Sound System, Satellite Radio, iPod/MP3 Input, Bluetooth, Aluminum Wheels, Keyless Start, Heated Seats, Heated Leather Seats MP3 Player, Keyless Entry, Privacy Glass, Steering Wheel Controls, Child Safety Locks. "A drive in the 2011 Nissan Juke will have you seeing the inner beauty of this feisty little hatchback." -Edmunds.com. Reduced from $9,777. This JUKE is priced $700 below Kelley Blue Book. 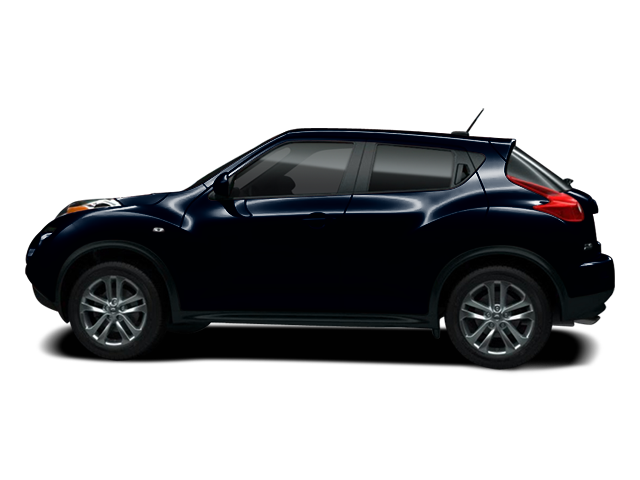 Hello, I would like more information about the 2011 Nissan JUKE, stock# B5299. Hello, I would like to see more pictures of the 2011 Nissan JUKE, stock# B5299.